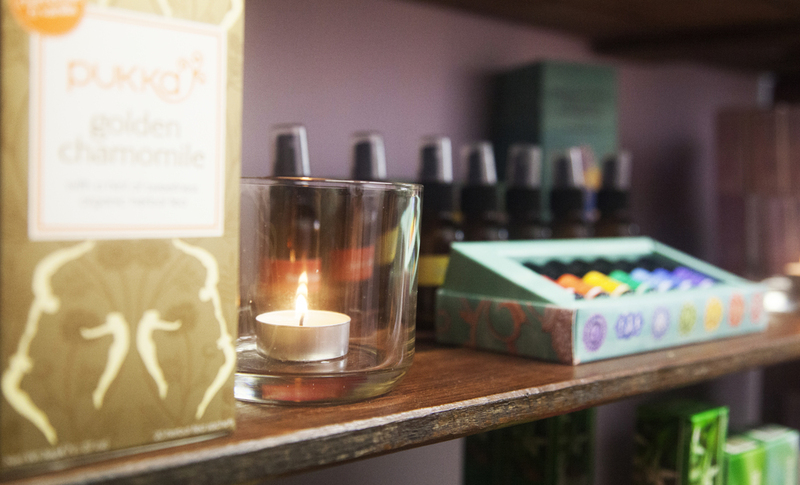 Jo's Herbadashery is a herbal medicine dispensary tucked away in a charming art deco arcade in the heart of Manly. Jo invites you in for an over-the-counter consultation and to have a bespoke herbal formula created to address your health priorities or concerns. You’ll also find a wide selection of organic herbal teas. Feel free to create your own combinations with the selection of loose leaf herbs or pick up some of the great combinations in the Pukka tea bag range. The Herbadashery is an exciting place for those wanting to experiment with herbal products and make their own skincare, cosmetics, personalised perfumes and medicinal remedies. Please pop in or contact me if you are after base and essential oils, dried herbs and tinctures for your creations.